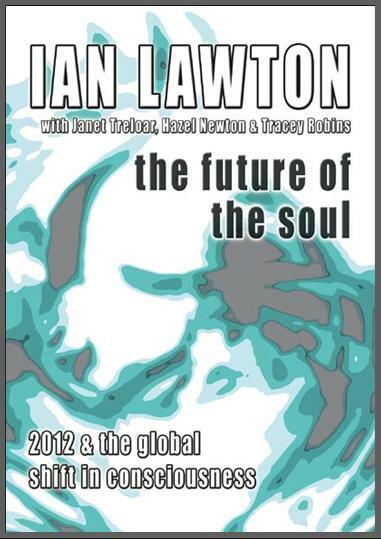 So much has been written about 2012 and the global shift in consciousness. From catastrophic doom and gloom to sugar-coated messages that avoid the stark realities of what might lie ahead. But what if we were to be given channeled messages that are incredibly positive and exciting, yet also grounded? Well now we have. * Everything is just as planned, even including over-population and the exploitation of earth’s resources. * A similar shift occurred 26,000 years ago, but this time the conditions are deliberately very different. * So many souls are on earth now to take advantage of an incredible opportunity that has been known about, planned for and eagerly awaited for thousands of years.